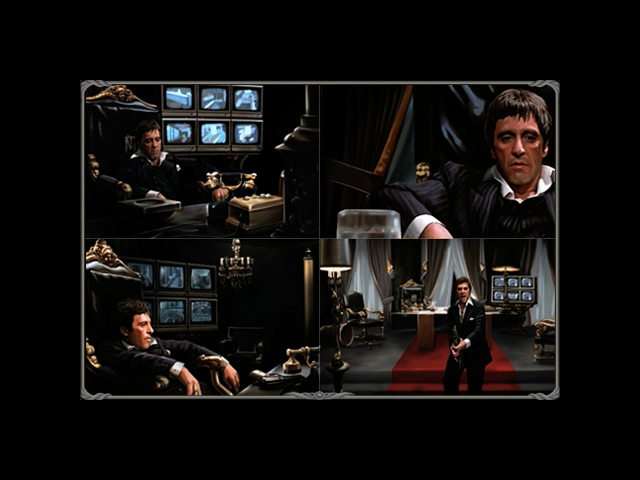 The time has come for Tony Montana to make his LAST STAND. 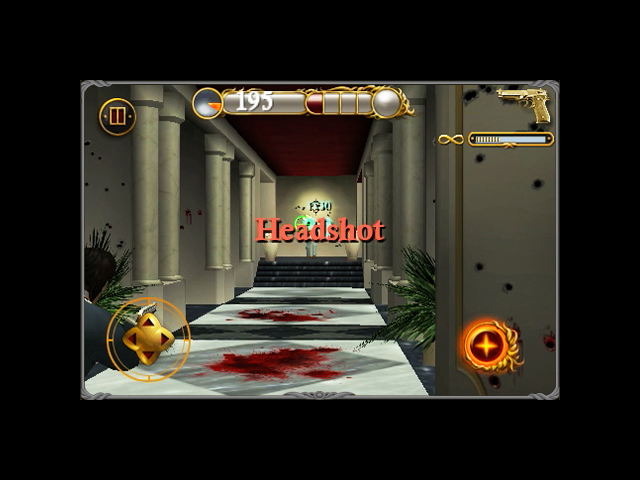 Play the epic shootout from the mansion scene in all its glorious rage, weaponry, f-bombs, and blood. 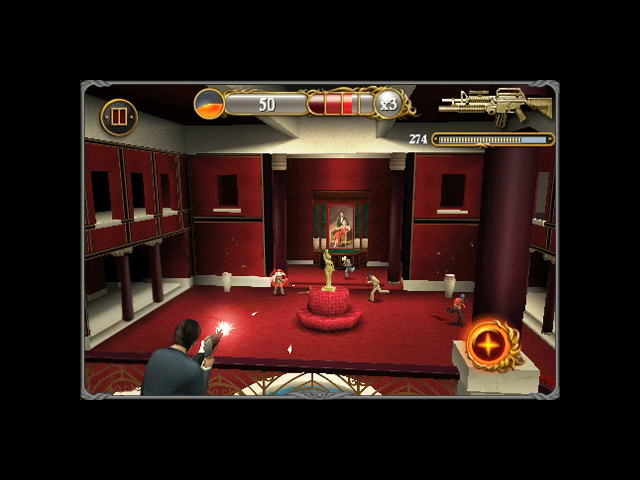 You control Tony Montana, the ultimate bad guy, in this arcade shooter. The game starts when you 'Say Hello'. 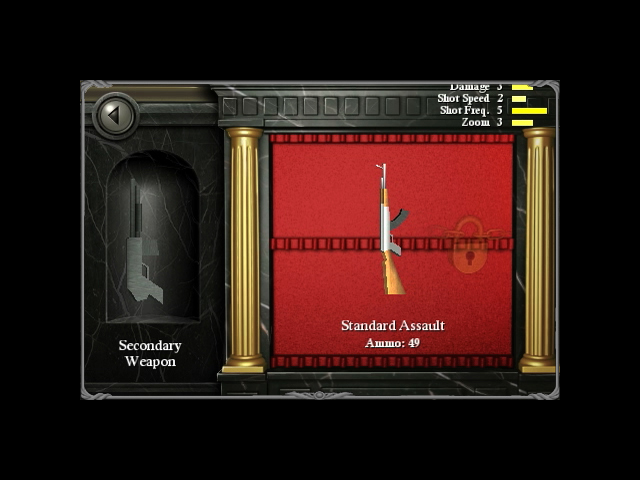 Visit Tony's office to change weapons, check stats, view achievements and unlock even more Scarface surprises. 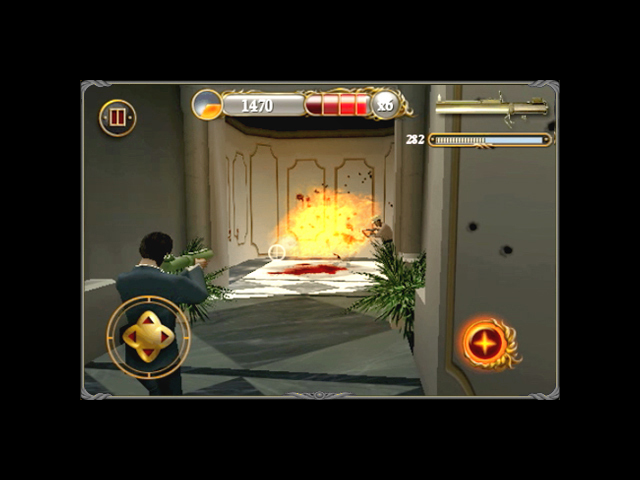 This game is published by Starwave Mobile, developed by Tricky Software Inc.